Later, as a medical student at the University of Texas Medical School, he gave serious consideration to becoming an emergency room physician. He liked the fast pace of that environment. It seemed that whatever he did, he was determined to travel in the fast lane. During a postdoctoral fellowship at Houston’s M.D. Anderson Cancer Center, Lee did research on cell signaling – how cells tell each other when to grow and when not to. There he identified a previously unknown tumor suppressor protein in adults with leukemia. Inspired by the possibilities of immunotherapy – an innovative treatment that harnesses the power of a patient’s own immune system to fight disease (rather than simply poisoning and zapping cancers, as in chemotherapy and radiation therapy) – Lee realized that he wanted to quickly bring this advanced therapy to the field of pediatrics, to treat some of the toughest cancer cases faced by children. Newly recruited to the University of Virginia, Lee is now directing UVA’s pediatric stem cell transplant program. He previously worked at the National Cancer Institute’s Center for Cancer Research alongside Dr. Crystal Mackall, its former chief of the Pediatric Oncology Branch, conducting immunotherapy clinical trials on children whose relapsed leukemia was not responding to high doses of chemotherapy. 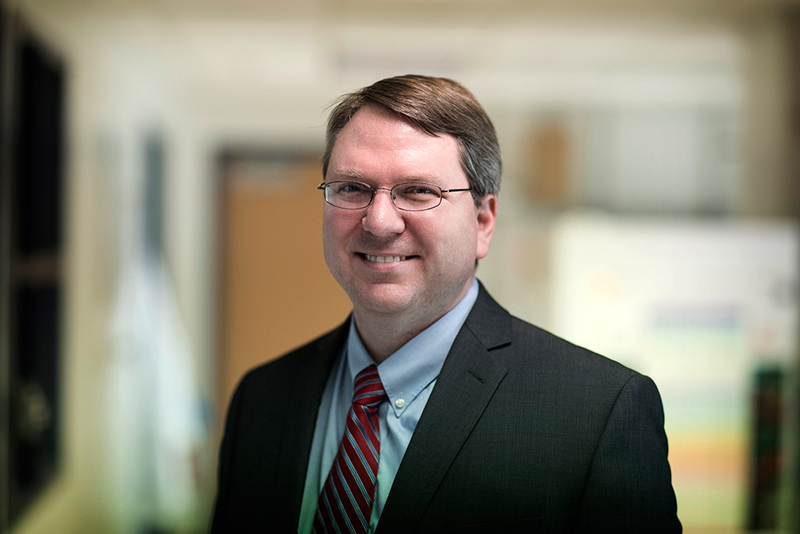 Building on his experience treating relapsed leukemia with immunotherapy, Lee remains focused in the laboratory on developing new immunotherapies for other pediatric cancers. T cells are a part of the natural disease defense network of the body, the immune system that identifies and kills invasive threats. But cancer cells often find ways to evade these cells by figuratively flying under the radar. The point of immunotherapy is to get these rapidly growing rogue cells back into view, so the T cells can move in for the kill. This is done by harvesting T cells from a patient through a blood draw. The cells are then cultured in a lab and genetically engineered to identify and destroy specific cancer cells. These new customized cells, called “CAR T cells,” are then injected back into the patient to proliferate. In the beginning, the patient may experience serious flu-like symptoms as a side effect – a sign that the therapy is beginning to work – as chemicals called cytokines are released into the bloodstream. But then, if things go as intended, the CAR T cells begin their war on the cancer. The therapy also is showing great promise for treating central nervous system leukemia, and potentially could replace bone marrow transplantation for some. Lee believes that FDA approval of the therapy could come within a year if additional clinical trials prove that the treatment is as effective as it currently appears to be. He points out that this type of treatment is still experimental and available only through clinical trials, and some of the science still needs to be worked out as to exactly why it works the way it does, to improve and ensure safety. Lee is still setting up his lab at UVA, but is poised to start a clinical trial here in October similar to the one he led at the NIH. Once the trial is underway, it will be the first time that such therapy will be available in Virginia. Even when treatments are not successful, Lee said, the effort informs future therapies. And he believes that future can happen at UVA’s Cancer Center. He even plans to tackle brain tumors next.